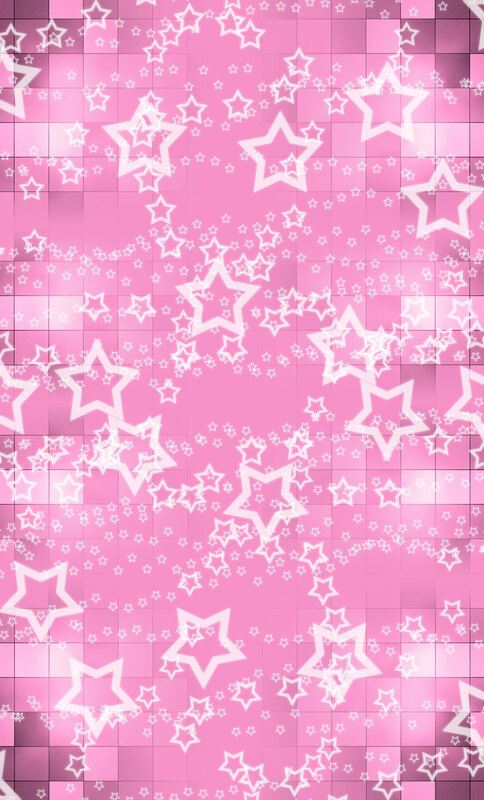 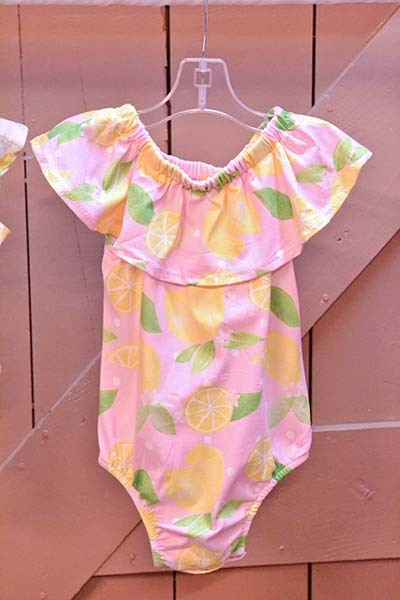 Baileys Blossoms is a new line with an array of beautiful stylish colors and fun designs. 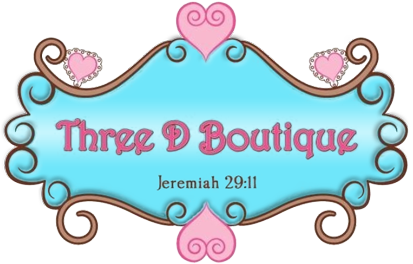 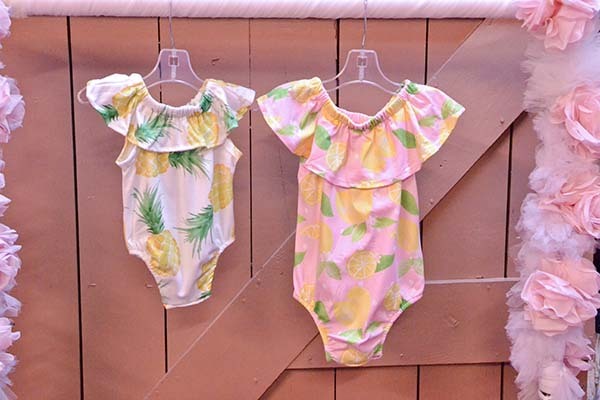 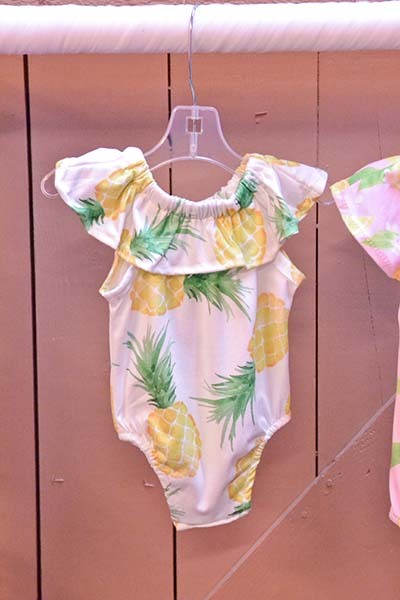 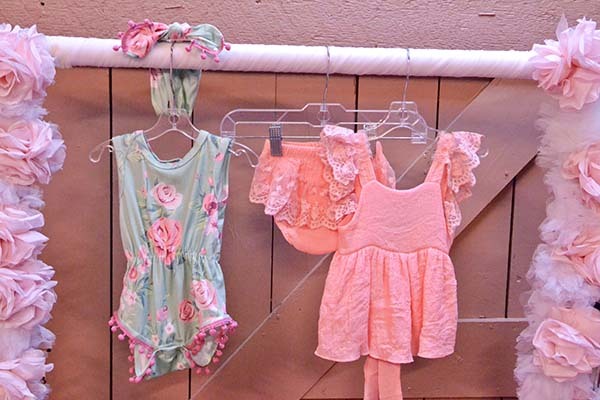 Affordable made a beautiful kids clothing including rompers, bloomers, jumpsuits and much more! 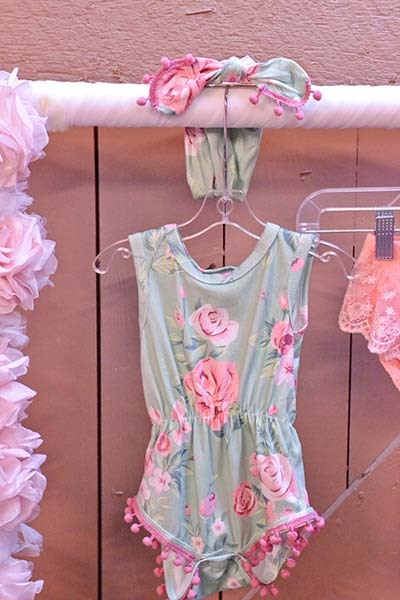 Starting in 2009 Erin Hooley began Bailey's blossoms on her kitchen table in Arizona. 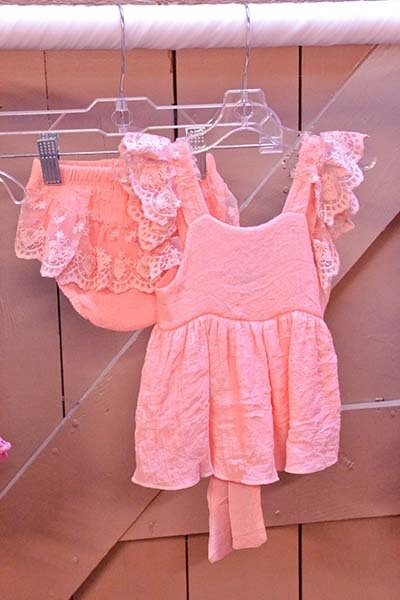 After a relaunch in 2013 they found themselves in Texas with their children's clothing line is been growing ever since thanks to customer satisfaction and the quality and stylish design of their children's clothing and accessories.